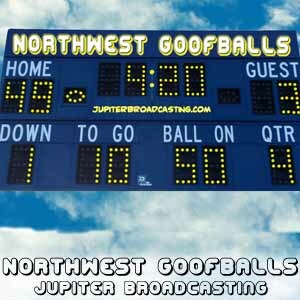 It’s week 2 and the Goofballs jam on the results of kickoff weekend and make their picks for week 2. Minnesota versus New Orleans wasn’t the offensive spectacular they thought it would be. Kevin Kolb’s 2010 debut couldn’t have been better … for Michael Vick. Dallas struggled against the Redskins and Kansas City’s special teams and defense proved to be too much for San Diego to handle. Upsets and defensive battles seemed to be the theme of week 1.